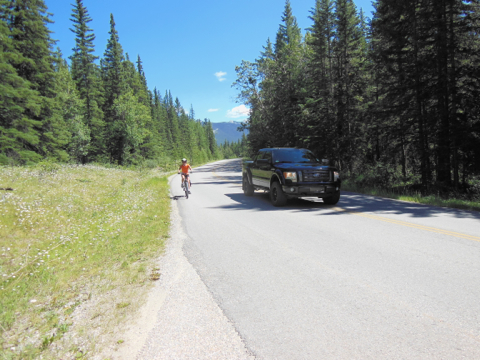 The route is relatively flat. 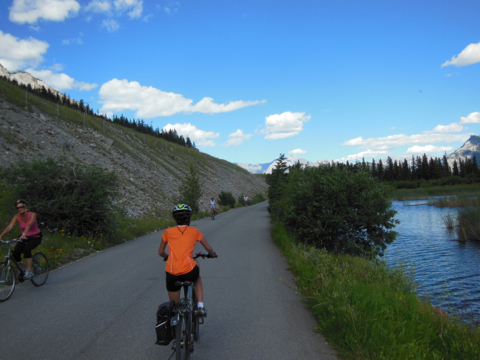 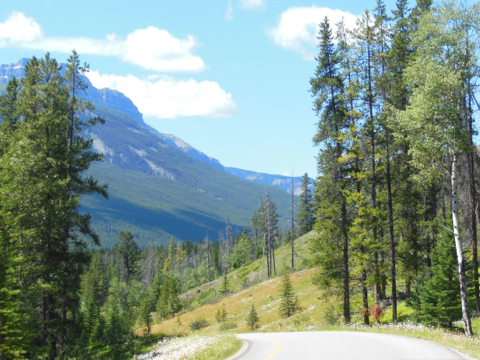 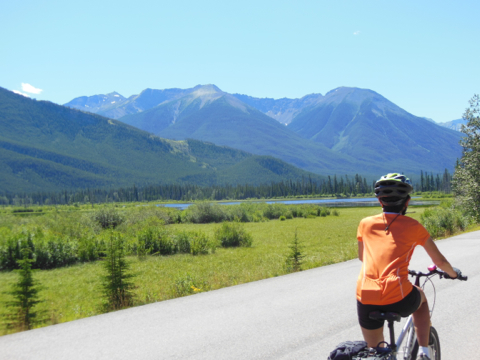 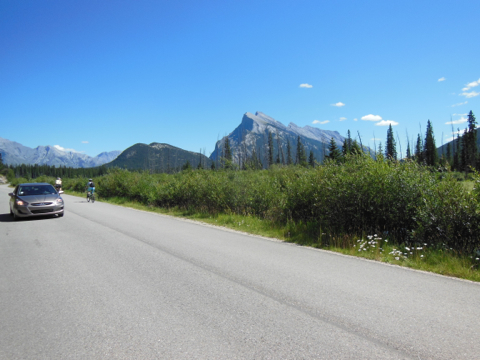 Just be forewarned that there is often a slight headwind from the north…it seems to happen at least 70% of the time when we’ve cycled it between Canmore and Banff. 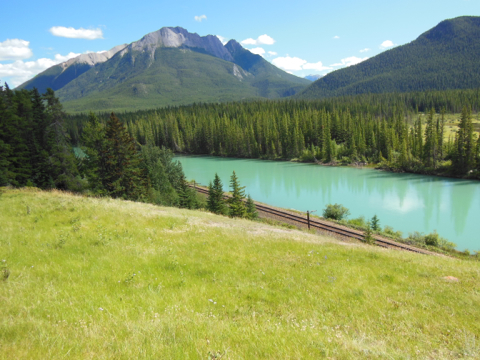 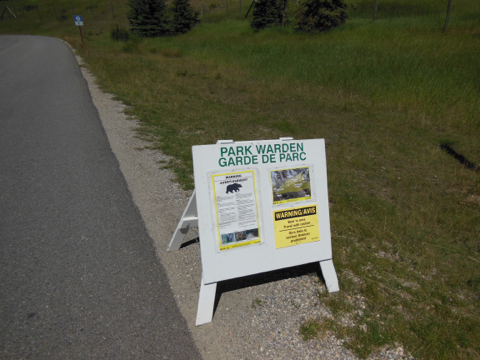 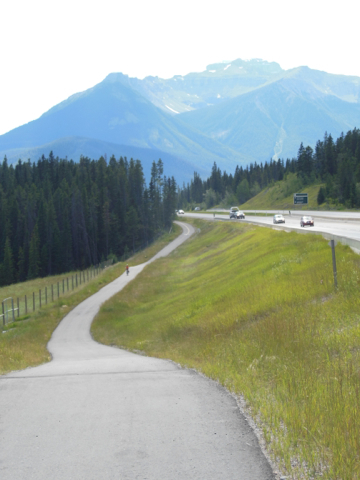 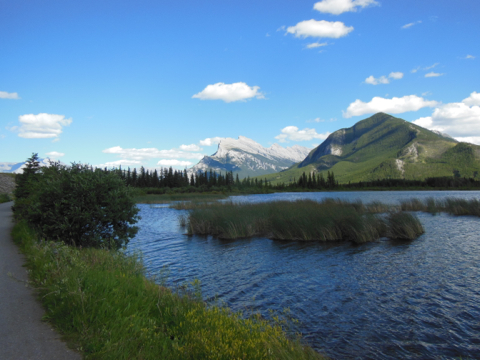 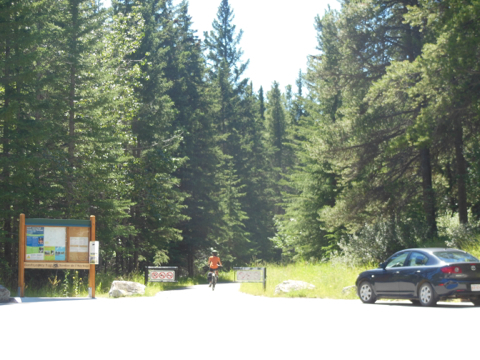 You get onto the trail from Harvie Heights neighbourhood in Canmore. 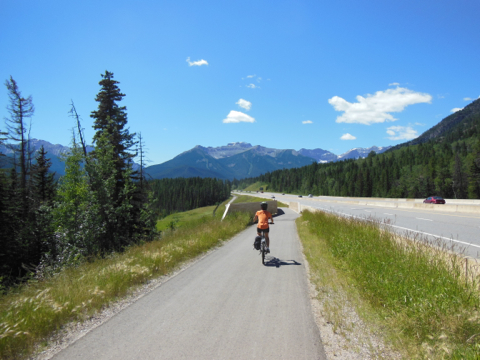 Did you gps your tracks?